From cashew milk to poké bowls to edible flowers, food trends emerge and subside, enticing our taste buds as they overpower our Pinterest feeds but typically dying down as we eventually move on to newer, weirder things. Sometimes they're specific dishes that become hot menu items, and other times they're food group trends that have more staying power. What's the latest craze on the radar of every dietitian? Fermented foods. 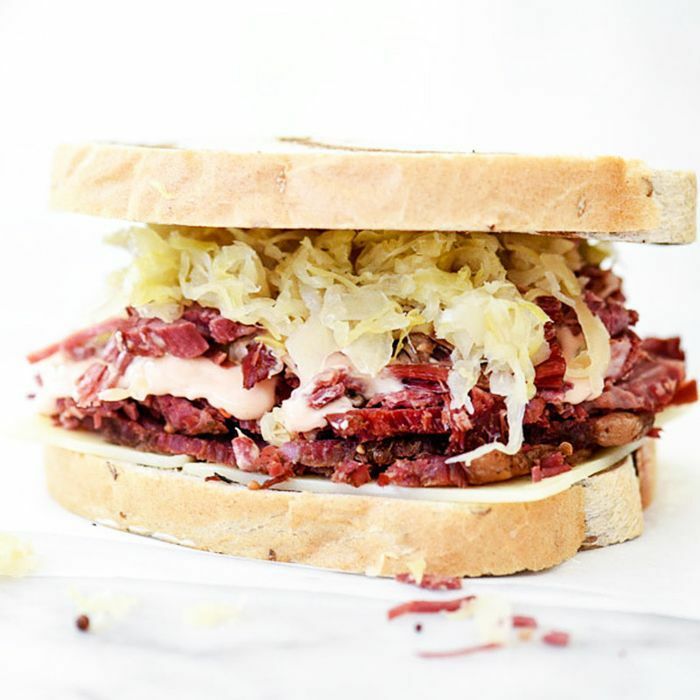 We've moved beyond yogurts in our love for fermented products and gone full tilt, incorporating everything from sauerkraut to kimchi to kombucha into our diets. As highlighted by USA Today, according to a recent survey of registered dietitians by The Monday Campaigns, a nonprofit organization promoting healthy lifestyles, fermented foods are the hottest thing right now. Whether they're in it for the unique flavors, the noted health benefits, or both, people are flocking to fermentation festivals to get their fix and the industry has grown dramatically over just the last few years. This food trend might actually be one worth getting behind, due to its health-boosting properties caused by its microbe makeup. Due to over-sanitization and the imbalance of good bacteria because of antibacterial cleaners, it's good to restore these probiotics by way of fermented foods. Surprised by this news? Let us know what you think of fermented food in the comments.